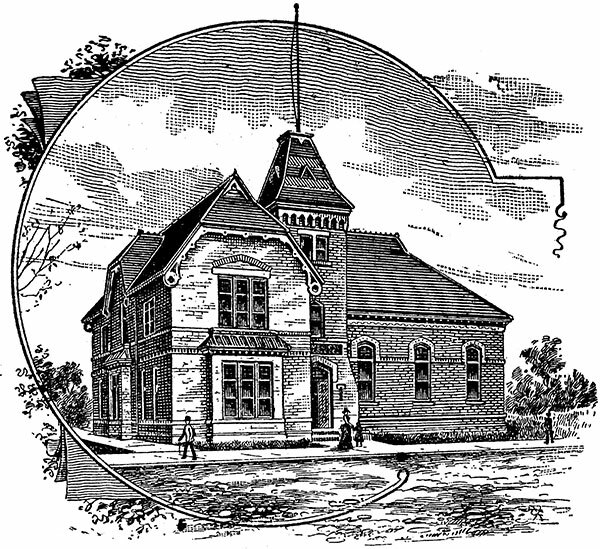 The Manitoba Medical College, established in 1883 as the first such school west of the Great Lakes, occupied a two-storey brick building constructed in 1884. 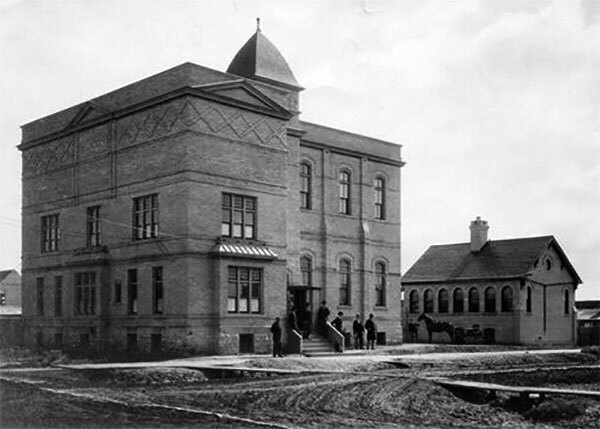 Later expanded to its present three-storey configuration, in 1906 the College moved to new facilities at 750 Bannatyne Avenue and this building was renovated into an apartment block. 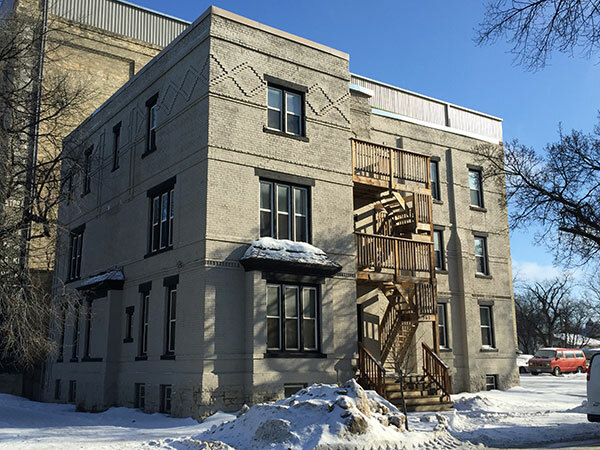 “561 McDermot Avenue,” City of Winnipeg Historical Buildings Committee, 2004. We thank Brett Lougheed for providing additional information used here.